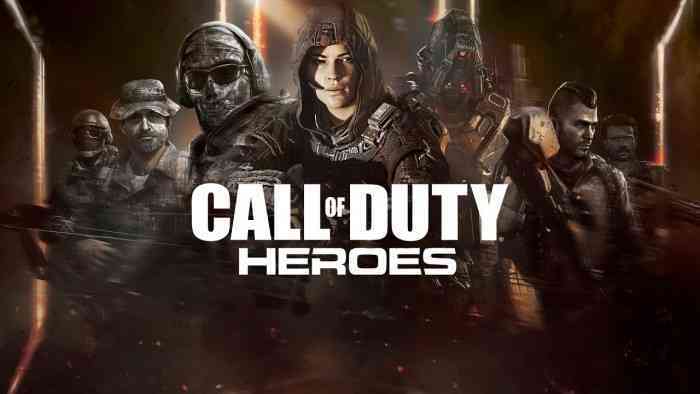 1stAmender - Do You Have What it Takes to Beat the New Call of Duty: Heroes Challenge Mode? Do You Have What it Takes to Beat the New Call of Duty: Heroes Challenge Mode? In Challenge Mode, players are given a set amount of troops, heroes, and kill-streaks to clear seven stages of increasing difficulty. Clearing these stages earns players resources and a new reward: Challenge Coins. Seven stage sequences in Challenge Mode will be available daily. Also making its debut is the new Perk system. The Perk system, which should feel like home for fans of the Call of Duty franchise, gives players the opportunity to equip unique abilities including Override, which enhances offensive troops in battle, Stronghold, an ability that improves base defences and Micro Management, which develops base economy and resource harvesting. Perks can be crafted specially with Challenge Coins that can be unlocked in the new Challenge Mode, via Helipad Supply Drops, or via upcoming in-game events. Alliance War Leaderboards: Tie- breaker system implemented based on the calculation of loot. Call of Duty: Heroes is a free-to-play 3D strategy that allows you to customize bases, train troops and use heroes to steam roll your enemies, it has been downloaded over 30 million times and has tons of fresh content being delivered. Find it on the App Store, Google Play, Windows Store and Amazon Appstore.